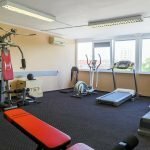 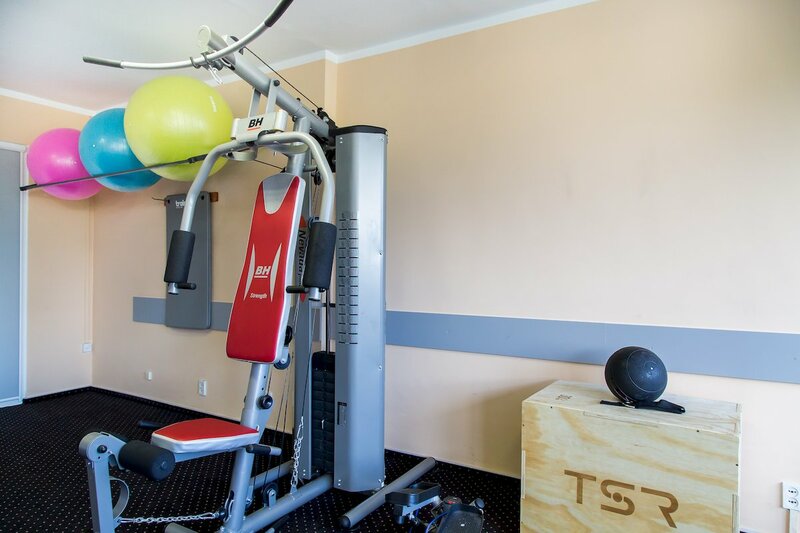 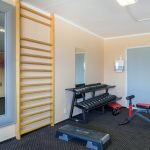 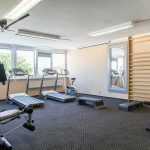 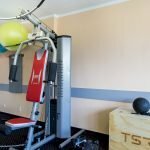 Fitness Room is located on the second floor of the Hotel and is equipped with workout as well as aerobics equipment both for beginners as well as advanced users. 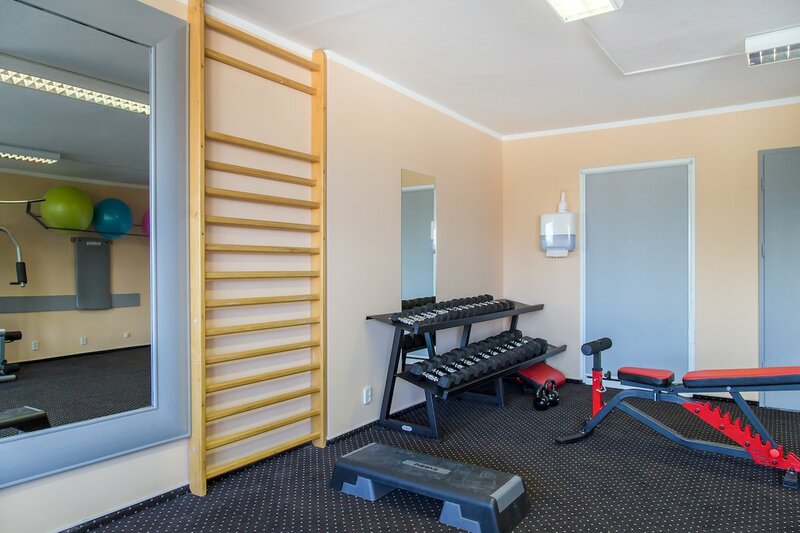 Fitness Room is open every day from 07:00 am to 09:00 pm. 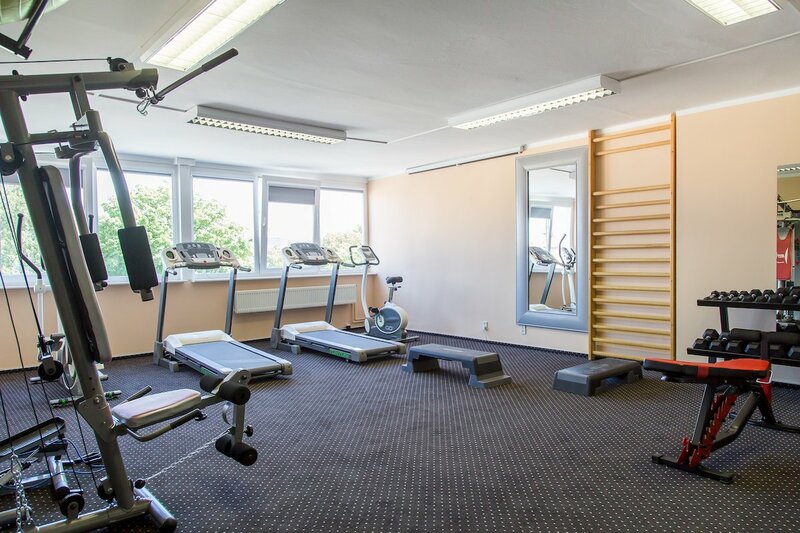 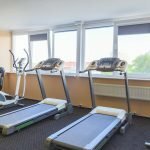 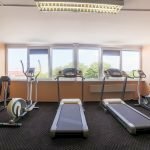 Hotel guests use the fitness room free of charge. 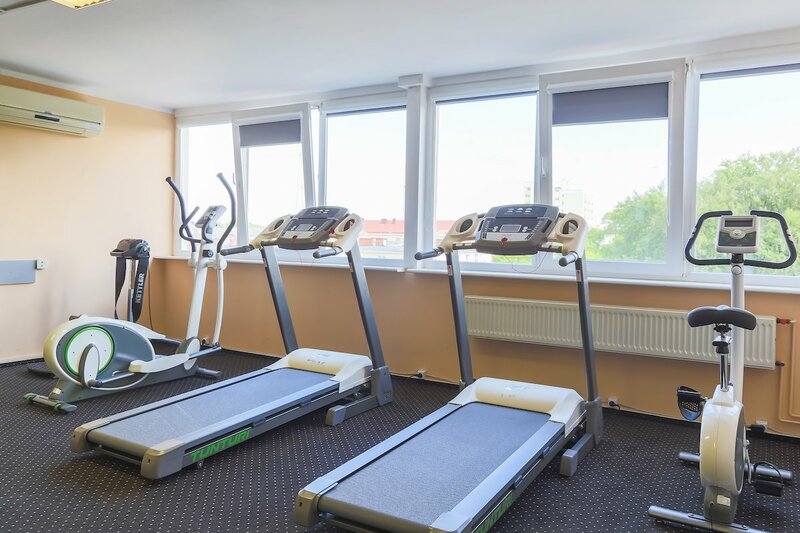 Please visit the Fitness Room and enjoy a beautiful view of the park while doing workout. 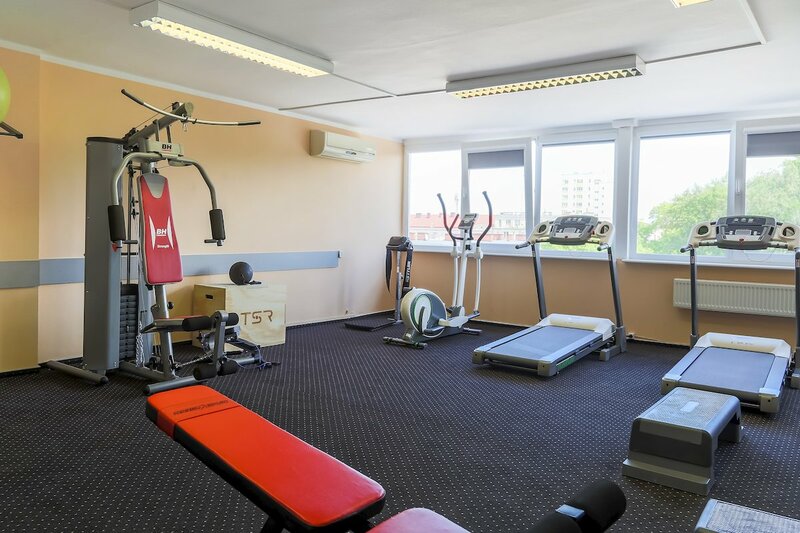 By using the Fitness Room you accept the CONDITIONS. 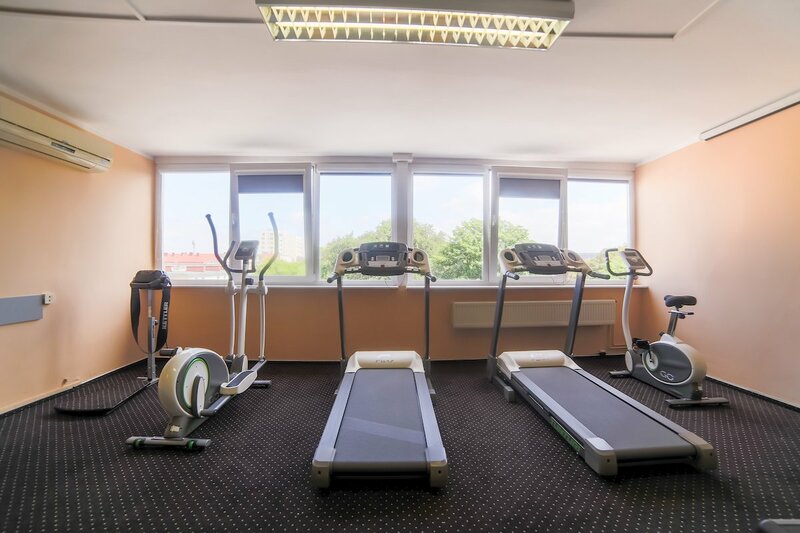 Please be informed that for security and safety of our guests the CCTV system is in operation in the Fitness Room.